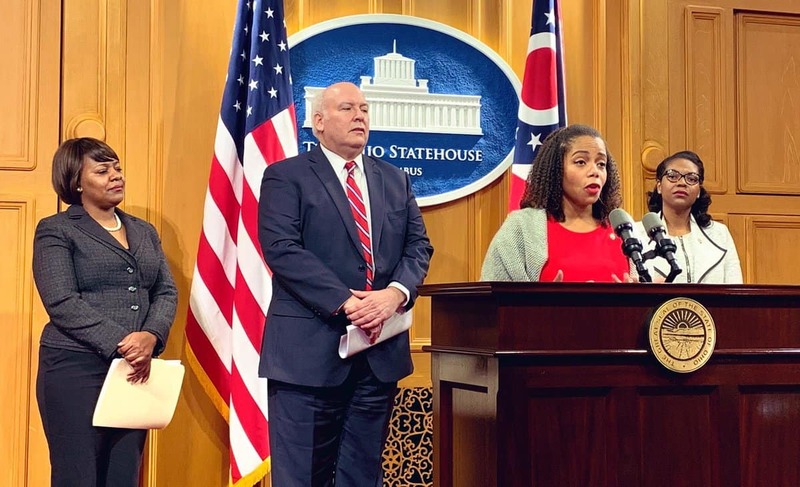 Representatives Mike Skindell, and Erica Crawley, today introduced the Working Families First act which would remove limitations on Ohio’s earned income tax credit. 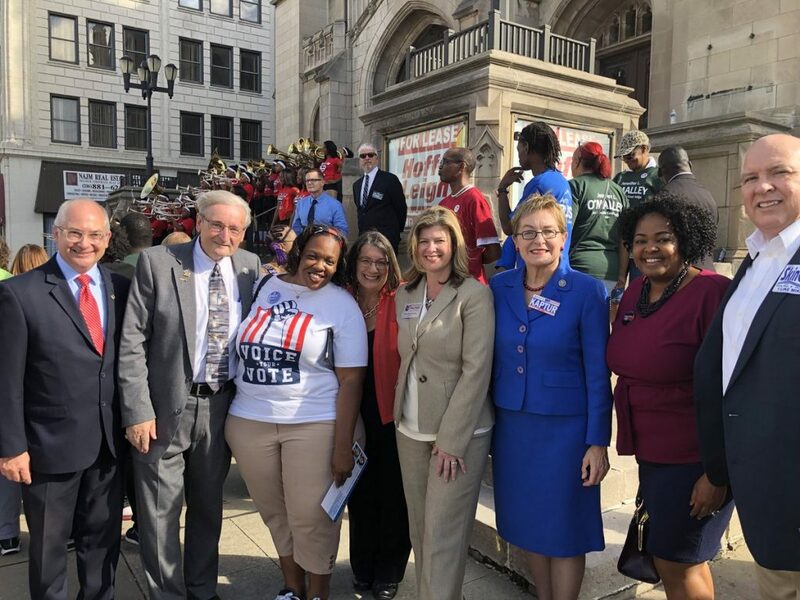 As the DeWine administration is seeking a gas-tax increase which would fall hardest on low-income Ohioans, House Democrats are promoting Skindell and Crawley’s EITC changes to help hundreds of thousands of working people. 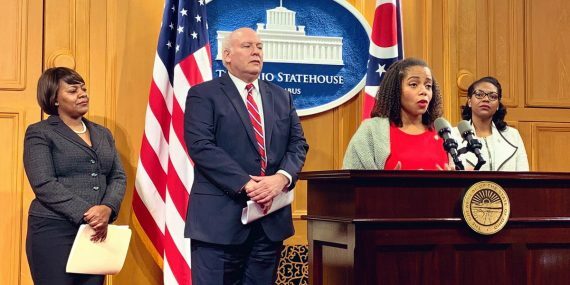 State Reps. Michael Skindell (D-Lakewood) and Terrence Upchurch (D-Cleveland) today held a Statehouse press conference announcing legislation to increase state investments in public transportation. 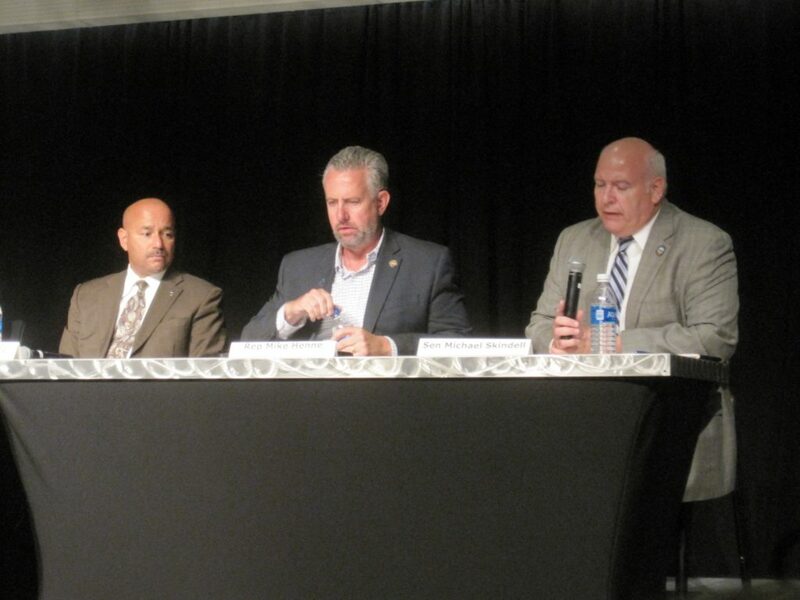 Ohio currently ranks near the bottom among states for public transportation funding. Serving in the Ohio Senate for the past eight years has been a great honor for state Sen. Mike Skindell. Spotted in the Senate Chamber – Senator @MikeSkindell socks. Today we'll bid farewell to this incredible advocate of the people. 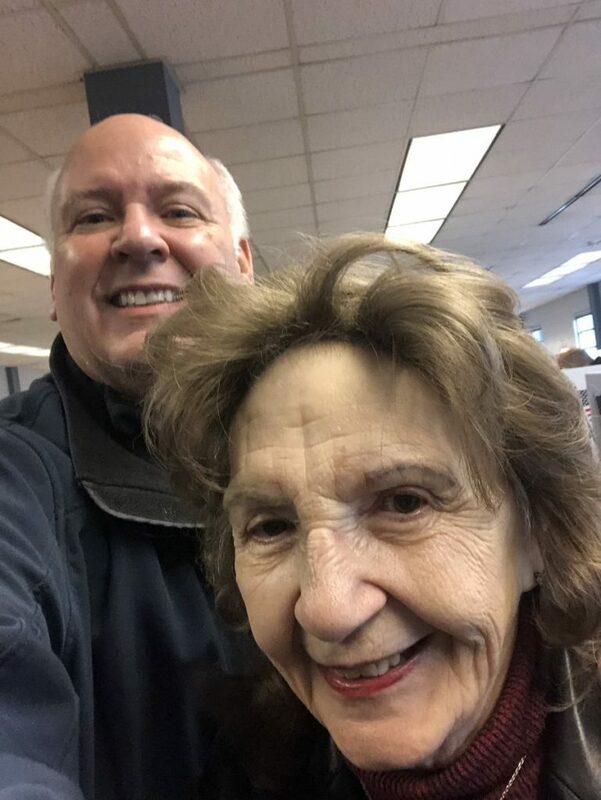 The Cuyahoga County Board of Elections reports that voters in the 13th House District will send Michael J. Skindell to represent them in Columbus, with almost 78% of the vote. Thank you to everyone who has supported this campaign!